Our software solutions are compliant with airport standards world-wide and fully compatible with airline host reservation and departure control systems. Qlogic Inc. customers can take full advantage of all available passenger processing facilities needed for passenger check-in, board control, baggage handling and other specialized operations. We support Java, Windows and browser applications for TCP/IP, MATIP, ALC, UTS and TN3270 communication systems. Our basic TE supports user interface for ALC, UTS and 3270 screen presentation. TE host communication is supported for ALC, UTS and TN3270 protocols with easy migration to MATIP, TCP/IP and Browser/Internet environments. Customized TE features can be added to support GUI screen presentation for Check-In, Board Control, Bag Drop, Kiosk use, VIP Lounge operations and other specialized requirements. 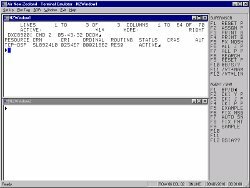 Qlogic Inc. provides a Device Application integrated with the TE or other user interface to support typical airport peripheral devices required for passenger check-in operations. 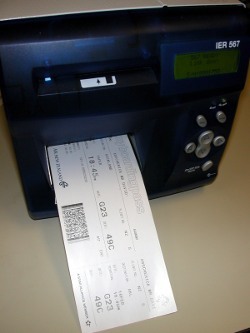 This includes ATB (boarding pass and ticket printers), BTP (Interline baggage tag printers), DCP (hard-copy printers), OCR (passport readers), MSR (magnetic card readers) and BCR (bar-code readers). We provide a customized boarding control application to optimize passenger boarding efficiency and promote passenger convenience. 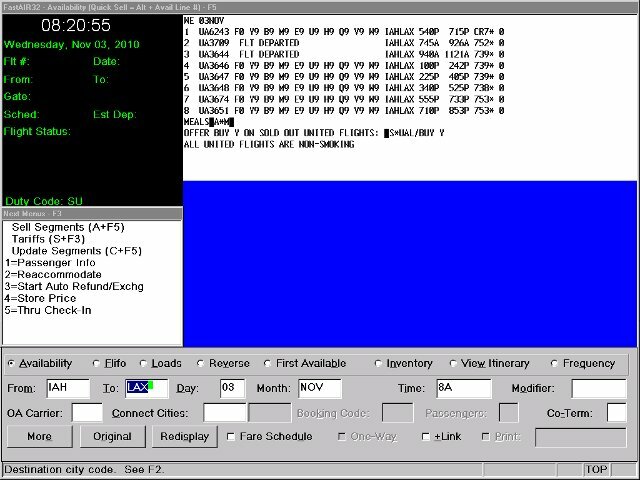 The Board Control application uses a GUI screen presentation and sophisticated processing to ensure passenger reconciliation, validate seating and flight information and check passenger security. 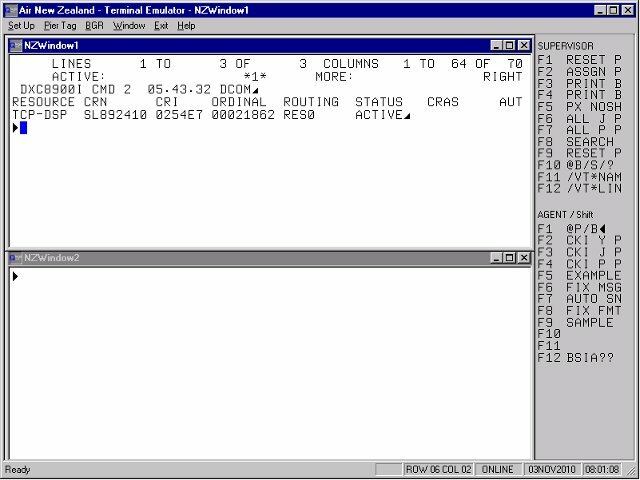 The Board Control application uses one or more BGR (boarding gate reader) peripherals and an optional DCP (hard-copy printer). Our BC applications are designed to be compatible with the existing host DCS functions, requiring no host or network modifications. 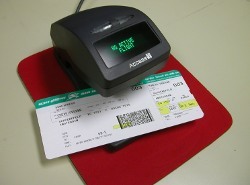 For customers who have developed their own passenger processing applications, Qlogic Inc. provides an SDK to interface your set of applications for use at any or all of the common-use airports and to enable access to all of the peripheral devices associated with check-in and board control operations. Our SDK can support Java-based, browser-based or Windows applications and is a quick and efficient way to standardize your applications for use at all airport locations. According to the U.S. Congress, air traffic delays cost the American economy more than $40 billion per year.